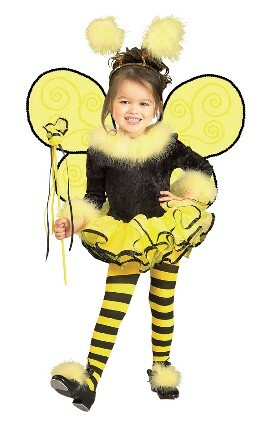 Includes dress with wings and tulle skirt, bee antenna. 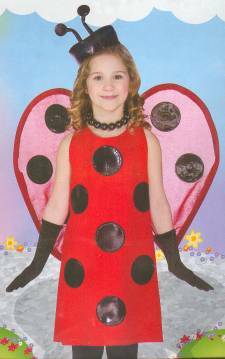 Includes leotard with attached tutu, headpiece, wings, wand, and shoe decorations. Tights and tap shoes not included. 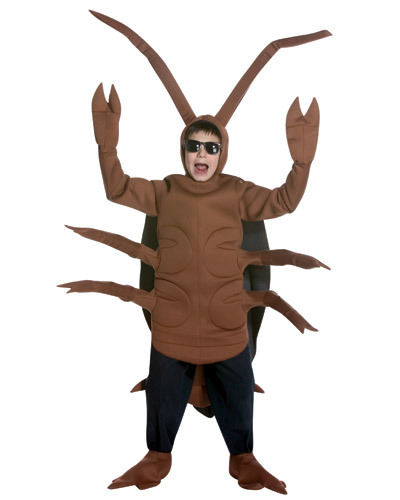 Includes headband with antennae, wings, choker. top sleevelts, and skirt. 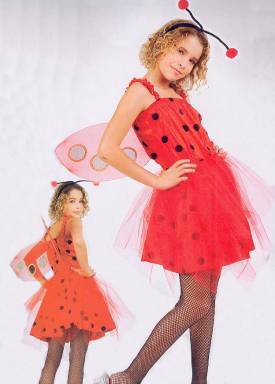 Includes dress with wings and tulle skirt, antenna. Includes hat, dress, wings, gloves, and necklace. 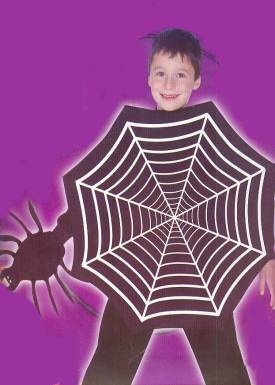 Includes felt romper with attached wings & headpiece. 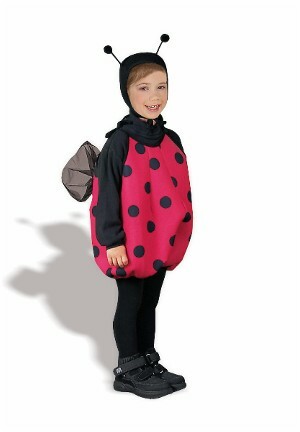 Includes lady bug suit with attached wings & tie hat with antennae. 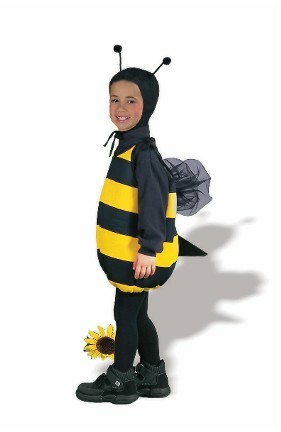 Includes bee suit with attached wings & tie hat with antennae. Includes dress, collar, and headpiece.